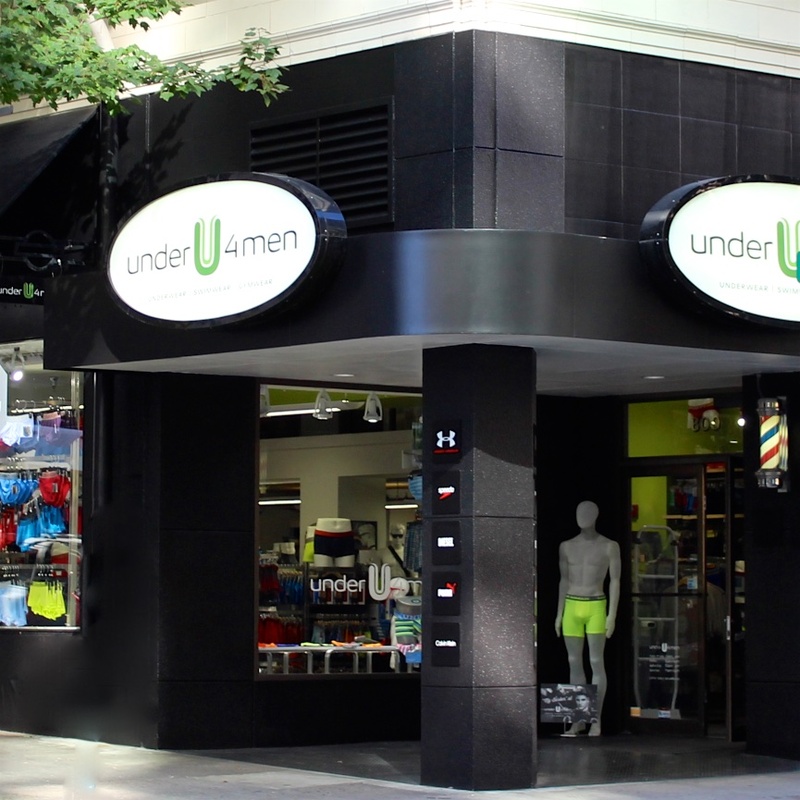 underU4men represents a culture born from a sport that grew into a passion for fashion and function, locally owned and operated in the Pacific Northwest for over a decade. Our founder, Steven Lien is a 4th generation Oregonian, who grew up working in the Ski Industry. Later, a unique opportunity took him into a technology career with a Swedish company. After years of world travel and a desire to return to his love of retail, Steven worked to bring to the U.S. what European’s have loved for generations; quality men’s fashion underwear. Founded in 2006 underU4men has grown to become the leading independent retailer in the industry. Our stores have a comfortable, fun and approachable atmosphere. Staff can help with both fit and function and tell you about our many natural fabrics that have become our specialty. We invite you to see, touch and experience the softness of Bamboo Rayon, the luxury of Modal derived from the Beechwood tree or Tencel the unique fabric from Eucalyptus. With hundreds of amazing brands curated from around the world, you are sure to find your favorite in swimwear, underwear, gymwear. We have combined our apparel with a unique curated selection of men’s apothecary. You will truly love exploring the stores. Our expert and passionate staff are uniquely qualified to guide you through our offerings. In-store you will find not just the best selection of underwear from around the world but our year around swimwear department with over 3,000 suits. 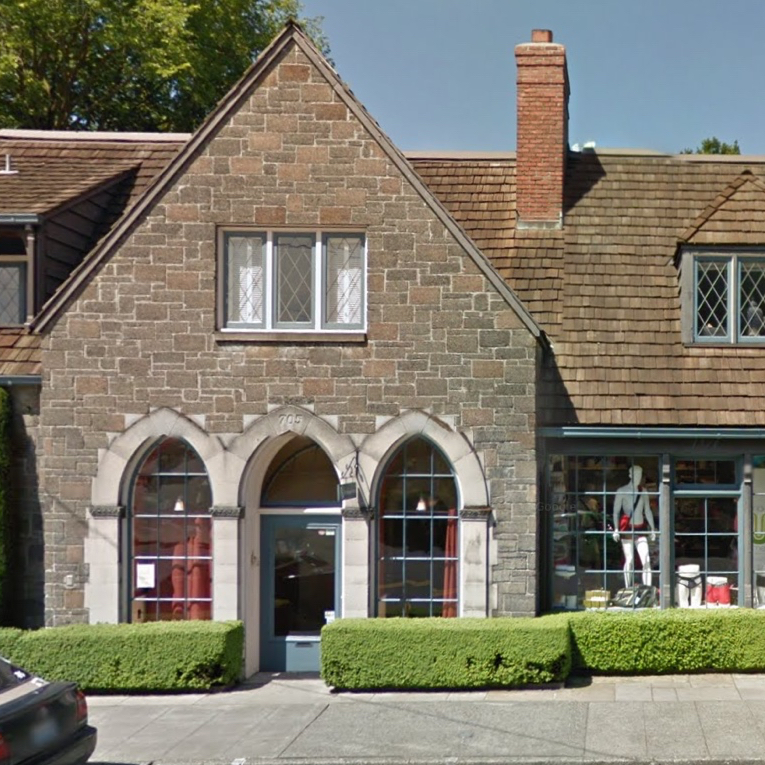 Our men’s Apothecary offers the widest selection of beard, body and shave product in the Pacific Northwest and don’t forget about the Sales Tax-Free shopping. Visiting this weekend? Enjoy live underwear models, Saturday at 2 pm! © 2019 underU4men, Inc all rights reserved.